Dave Gallagher over at AnimSchool has decided to take on the effort of updating the popular Free Malcolm Rig with Malcolm 2.0. He’s decided to crowd fund this version to make Malcolm super customize-able and give him a wide array of looks. Head on over to the Malcolm 2.0 page and donate today! While you’re at it check out AnimSchool’s latest Student Showcase! You can now head over to the interview tab of animatorsresouce and check out the new Interview with AnimSchool creator David Gallagher. This is interview #2 and it was great to sit down with Dave and meet face to face…well over the internets. He gives some great insight to his process and the where the school is now. It was a ton of fun and I look forward to chatting with Dave again in the future. 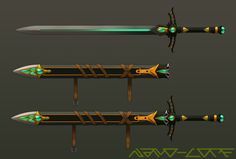 Thanks again to Dave and AnimSchool for the time. So head on over and Enjoy! Just wrapping up the latest interview I did with AnimSchool creator David Gallagher. It was a blast and lots of great info to come here soon. Some might know already and some have not yet heard but the Malcolm Rig is now FREE and available both in SoftImage and Maya. I’ve been messing around with it and MAN…I haven’t even had time to get into all the goodies of this rig. He is super appealing and I believe that’s what Dave Gallagher wanted. I’ve heard him say that it has been his passion and dream to release a free rig like this that has all of this AMAZING capabilities. 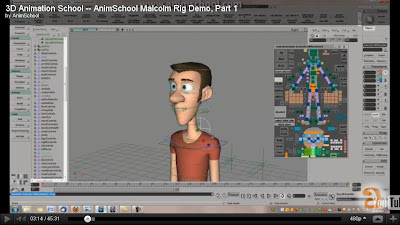 So head on over to the AnimSchool site and you see the Malcolm Image or just click here. 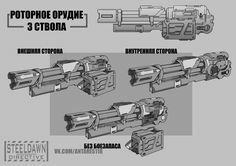 He has also put up a forums page where you can give feedback and receive tips on the rig and it’s already up and running. 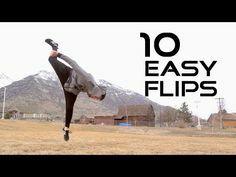 Also check out the “How To” video for Malcolm. It should explain most stuff. It’s in the forum section or over on YouTube. Don’t forget to go to the Download Agreement and then you’ll be all set. David Gallagher..creator of AnimSchool has just released a new promotional video about the school. It seems better and better the more I see of it! You can also see a snip-it of the rig demo over at the 3D Appeal Blog, that shows off a bit of the rig….it looks AMAZING!! You can visit the AnimSchool site as well and check out everything you need to know about the school: pricing, class schedule and the instructors. So head on over and check it out…looks like another great school! So have a look around the site and check it out. So if you haven’t heard about this yet here goes. 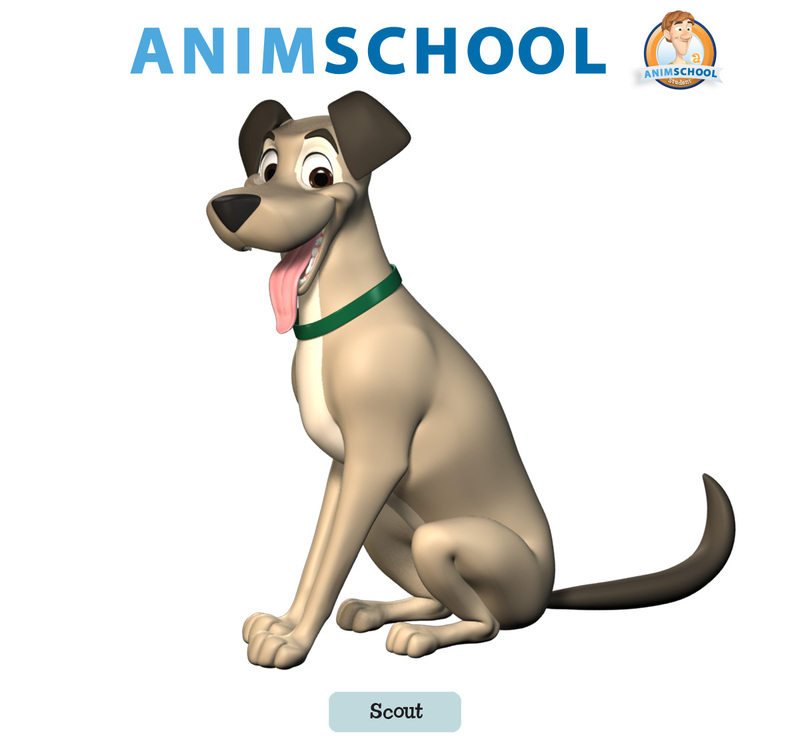 There is a new online animation school set to debut in November called AnimSchool. The school will be run by the creator of 3D Appeal Blog and 3D Appeal Blog Now, David Gallagher. David has been over at BlueSky for quite some time doing Character Development, including rigging and animating. He is very well rounded in all of the different specialties of the animation process. You can check out some of his crits on the 3DAppealBlogNow. The school seems to have two set paths for training: 3D Character program that teaches modeling and rigging and 3D Animation that teaches animation. As I was writing this post I had many questions so I went directly to the source and David was kind enough to answer some great questions about the school. A main difference between this school and others is this will be teaching other aspects other than just animation. The mentors he speaks of will be from a multitude of great companies including BlueSky and Pixar. 1. Will each student have the same teacher (say they took the 3D Animation course) the whole 21 months or do they have the opportunity to experience multiple teachers with each term? David: Each term, the student chooses which teacher to learn from. The students will probably be learning from a different teacher each term. David: I’m most definitely trying to teach “animator-friendly rigging”. I think any rigger or modeler who learns some animation will then become better at their craft, understanding the process of actually using the characters. 3. Will Alumni still have access to the site/school and or Rigs, demos and lectures once they have completed the course? How does that work? How does that work for students just taking one course? David: Graduates from an AnimSchool will have continued access to existing and future character rigs, as well as video lectures. For the students taking a single class, they are able to use the rigs for six months after the class. 4. Is there some type of reel review for professionals that want to take a single course so you know what level they are at? David: People wanting to take a particular course apply for it at the website, sending a link to their reel. That teacher determines whether they are ready for their class. 5. Besides this amazing new venture with AnimSchool, what have you been most proud of while working in the industry? David: After working in this industry so long, you wouldn’t think it, but I still feel like I’m getting started. I’m madly passionate about animating and modeling and making cool facial expressions. I’m just thrilled to be able to have done some of the shots I animated. Then some facial expression modeling for pre-production development. I’m really inspired and excited about appealing expressions. 6. What inspired you to start up AnimSchool? David: I wanted to teach the skills that I know well: animating, modeling, and rigging. And there wasn’t a place online where I could do that, so I decided to make AnimSchool, with the help of so many of my former colleagues. 7. Will you be attending CTN this year? David: We are so busy working on AnimSchool that I won’t be there! But I will plan for next year. 8. How many rigs will there be for AnimSchool or will the one rig be customizable? David: Right now there are two: the cute skeleton guy and the human guy you can see on 3DAppealBlog or on the AnimSchool splash page. We have plans for a female character as well. I love making characters, so there will probably be others. There’s only so much you can do with those editable uber-rigs. I personally get more excited about really fine-tuned custom deformations that work well with the character’s natural shape. 9. 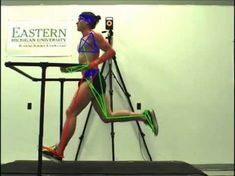 Will the rigs limits be more on an industry level or a student level? David: The rigs are industry level. Certainly in terms of deformation and facials, since that was my specialty at Blue Sky for so long. It sounds like an amazing opportunity and there are more answers to your questions found on his FAQ page here. Thanks again to David Gallagher for taking the time to answer some questions. Take a look around and check it out…check back in for updates.